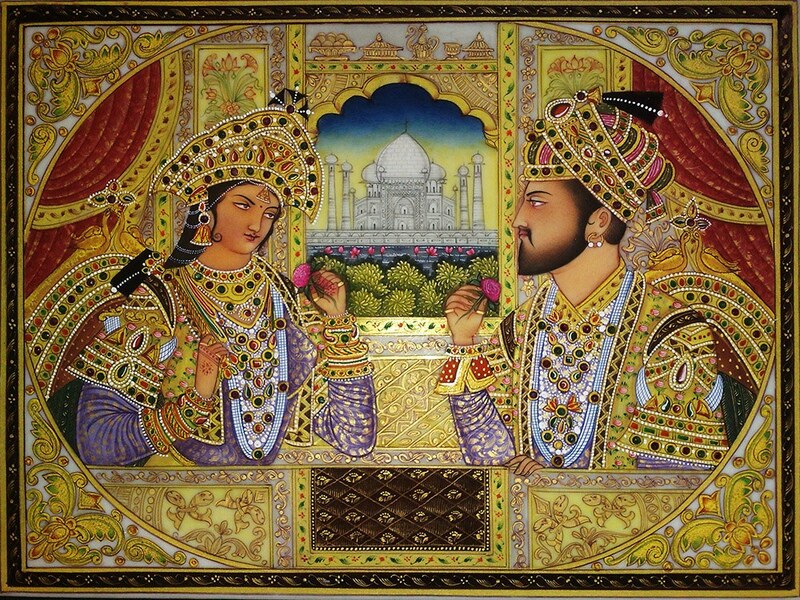 Shah Jahan was widely considered to be the most competent of Emperor Jahangir's four sons and after Jahangir's death in late 1627, when a war of succession ensued, Shah Jahan emerged victorious. 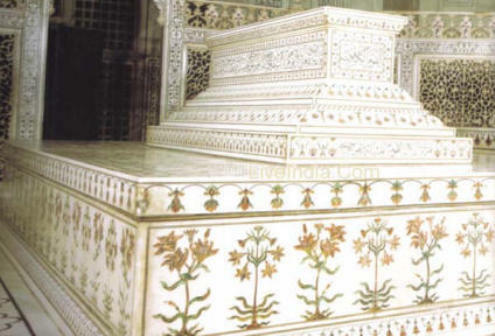 He put to death all of his rivals for the throne and crowned himself emperor in January 1628 in Agra under the regnal title "Shah Jahan" (which was originally given to him as a princely title). 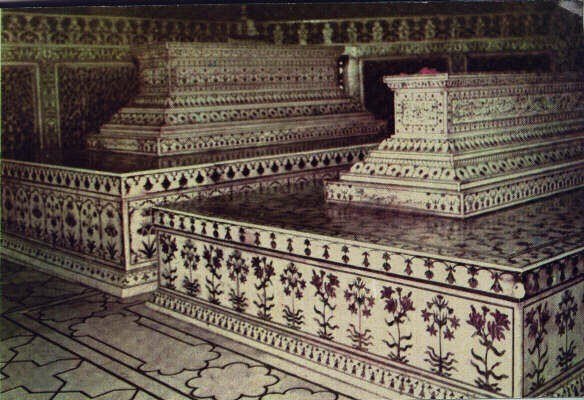 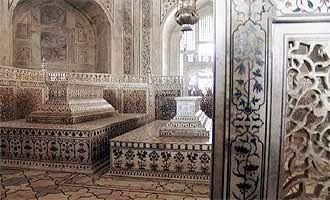 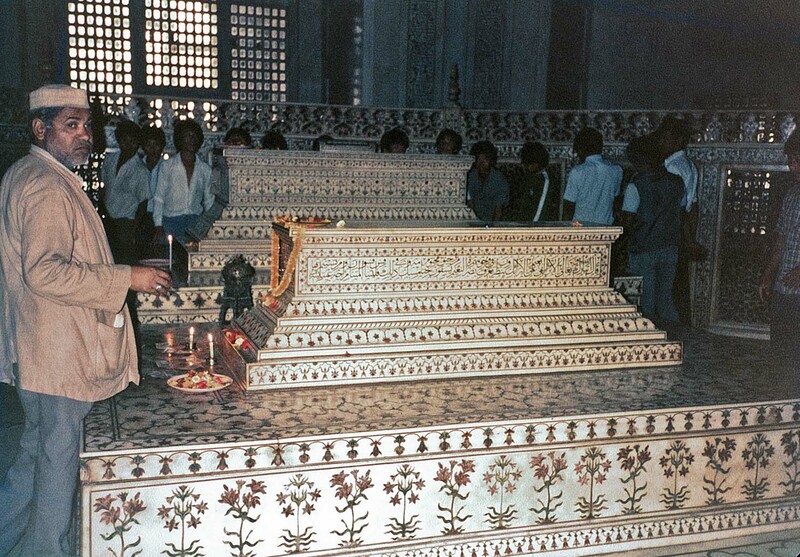 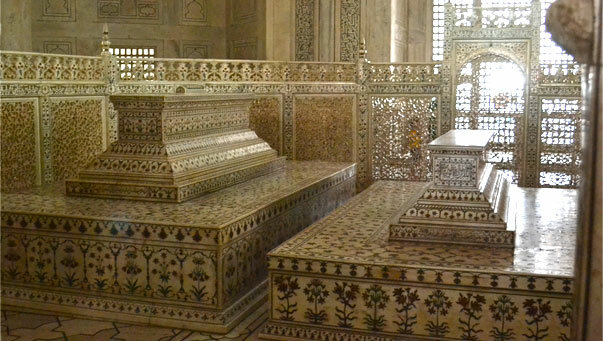 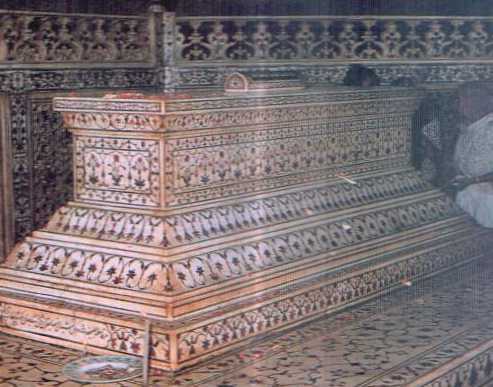 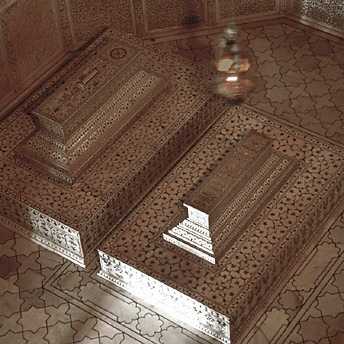 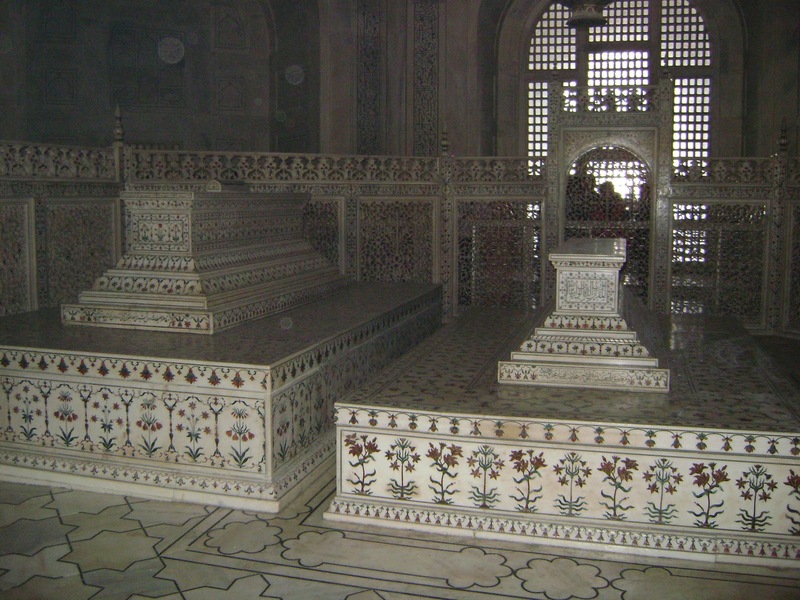 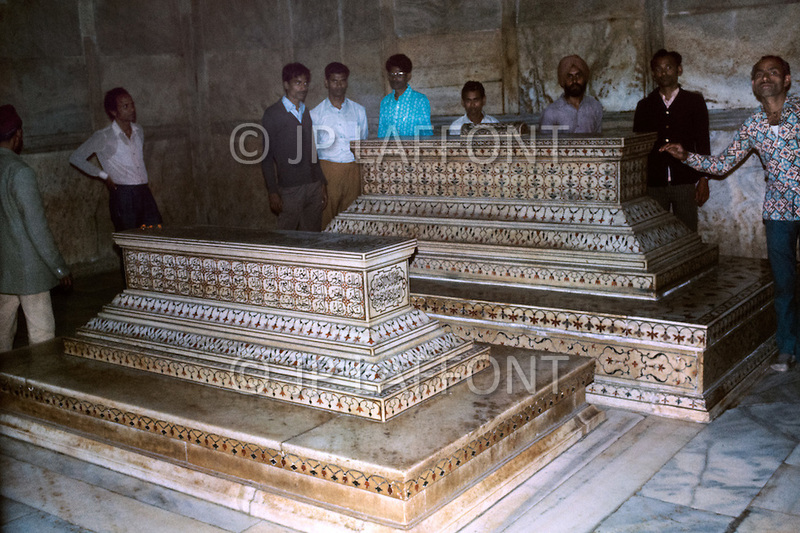 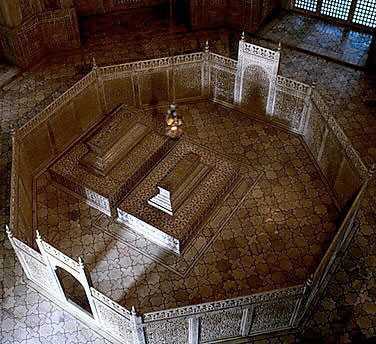 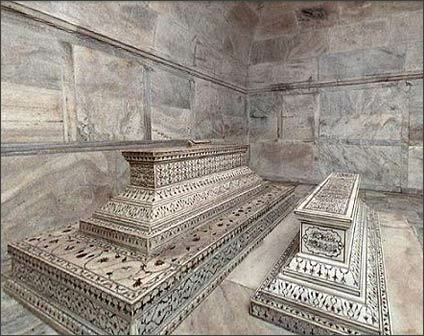 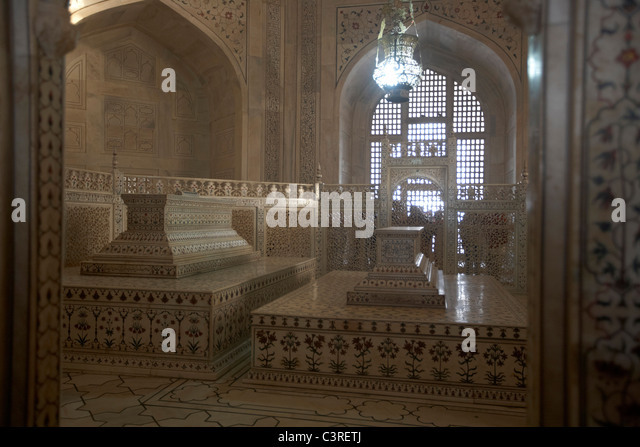 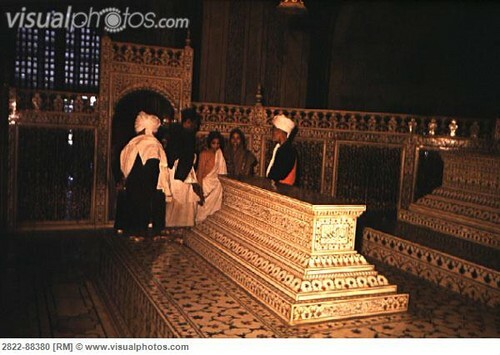 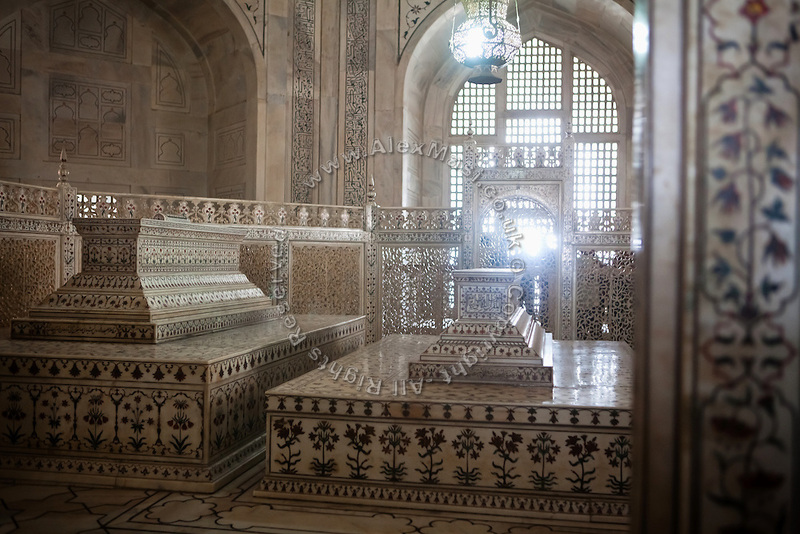 Although an able military commander, Shah Jahan is perhaps best remembered for his architectural achievements. 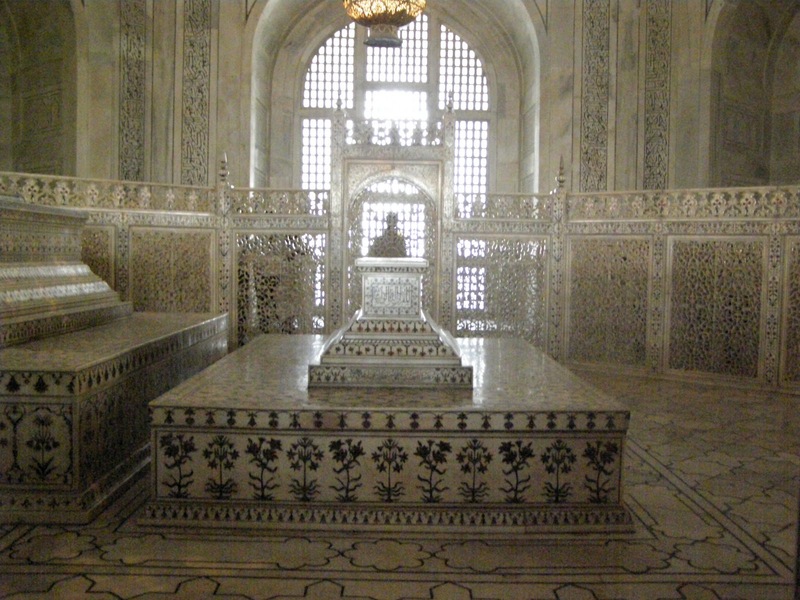 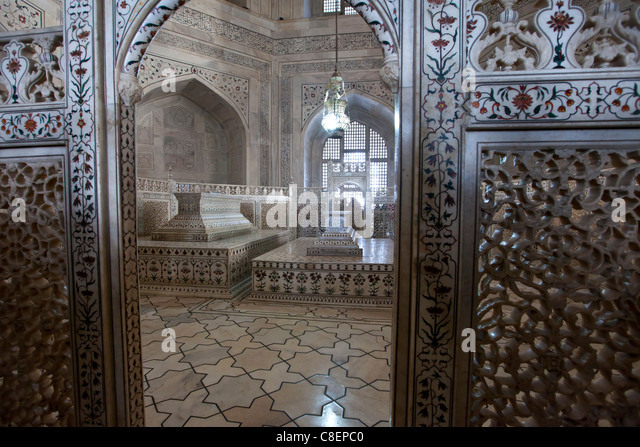 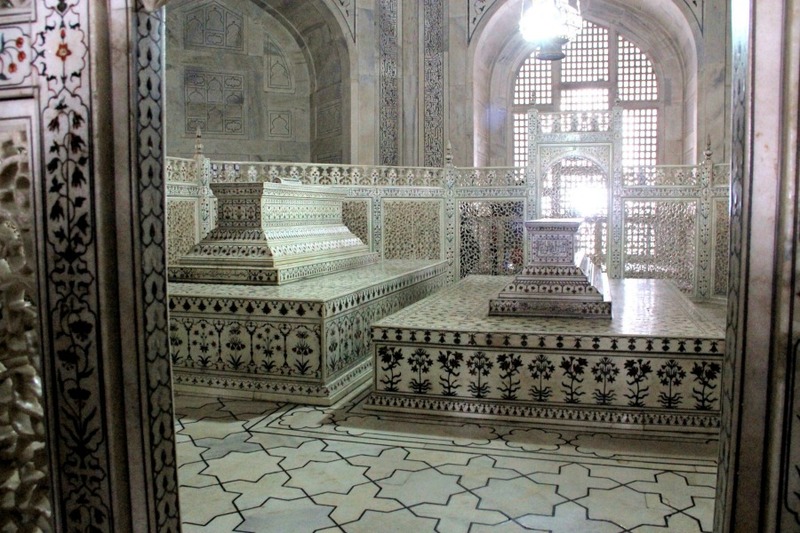 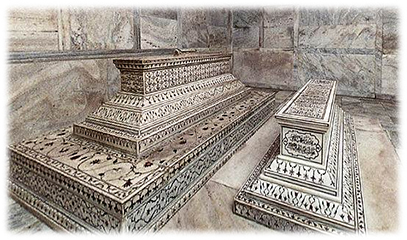 The period of his reign is widely considered to be the golden age of Mughal architecture. 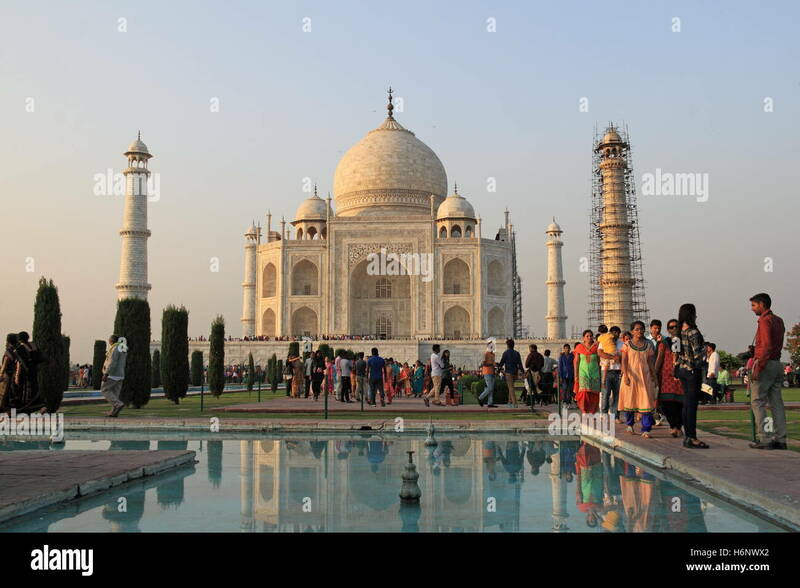 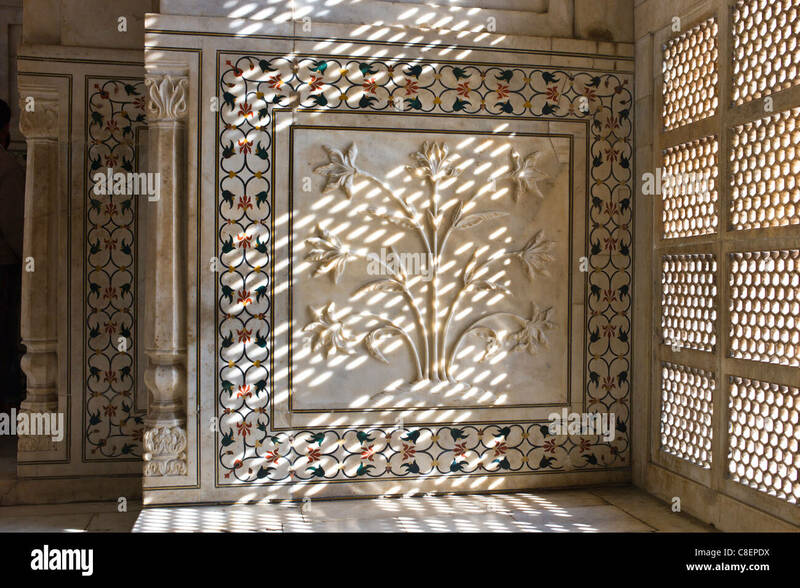 Shah Jahan commissioned many monuments, the best known of which is the Taj Mahal in Agra, which entombs his wife Mumtaz Mahal.